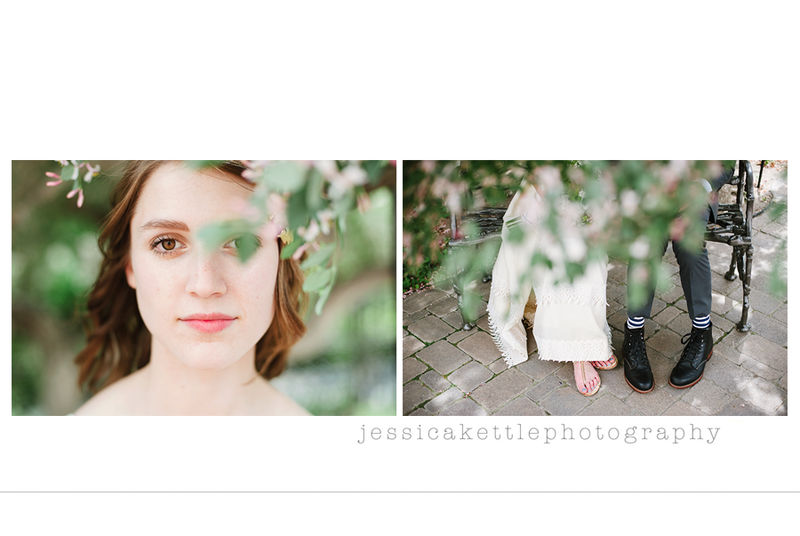 Jessica Kettle Photography: the great outdoors. sandpoint, idaho - august 2012.
in the summertime, he would never, never, never come in if we didn't make him. i love that you love to play and pretend and just BE outside. and when you finally stop to give me a "snuddle"
you smell like the earth. I am from Virat Bharat. I Saw ur blog this is very nice and very educative for our youth. if you want updates on new invention, technology, education and much more you can easily visit our website.